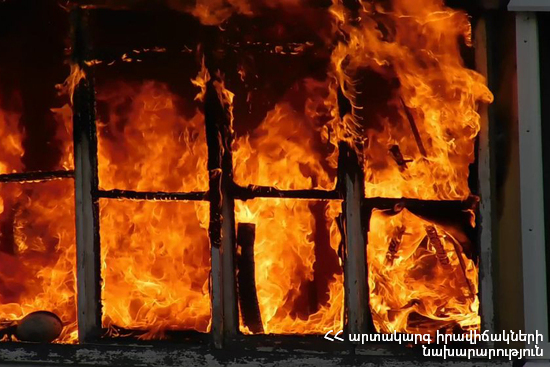 On February 10, at 01:55 information was received to “911” service that a trailer home was burning near Akhtala mining and processing enterprise of Alaverdi town, Lori province. The fire was isolated at 03:18 and extinguished at 04:18. The trailer home completely burnt. There were no casualties.